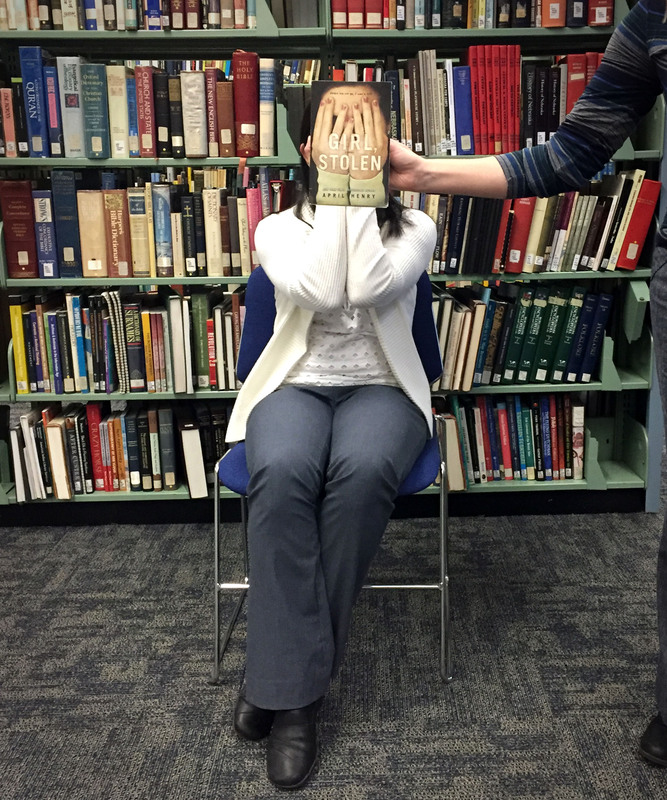 This entry was posted in Books & Reading, General and tagged book cover, Book Drive, Book Face Friday, bookface, bookfacefriday, Childrens Books, Holidays, Reading, Teen Books. Bookmark the permalink. ← NCompass Live: Summer Reading Program 2019: A Universe of Stories!